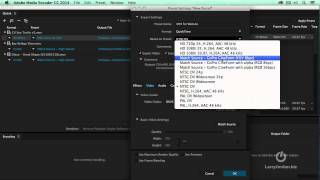 Here's how to fix a bluish spotlight when filming a stage event using 3200k white balance. 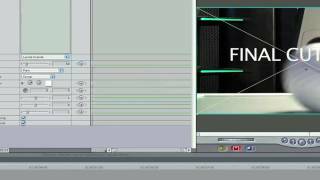 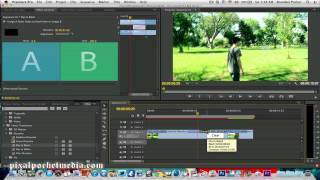 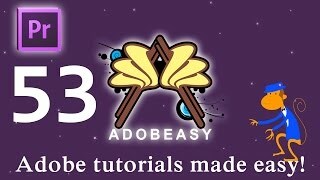 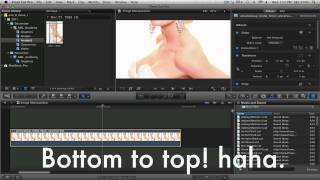 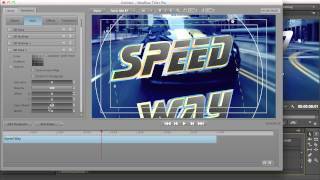 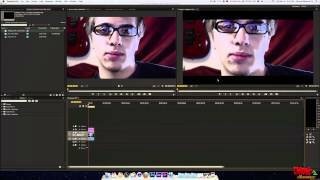 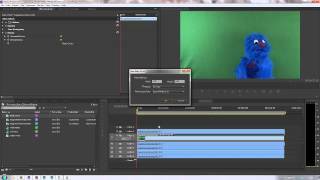 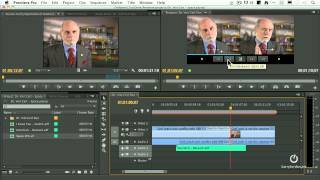 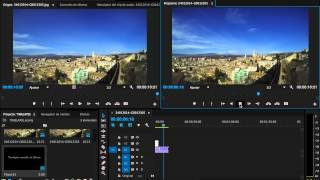 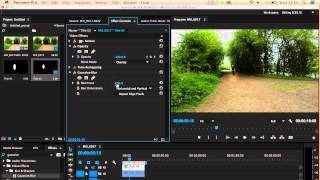 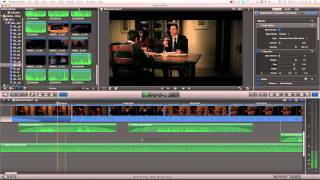 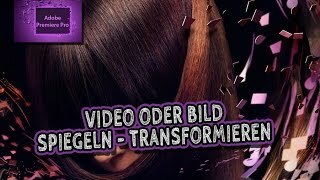 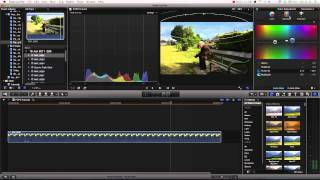 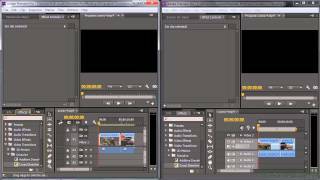 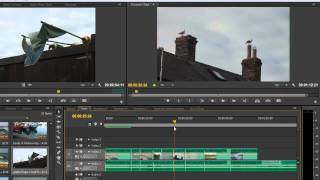 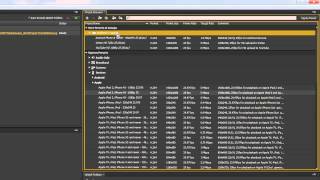 Learn how to do some of the basics using Adobe Premiere Pro. 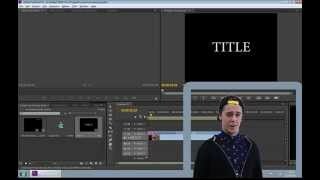 A short tutorial on how to use an overlay blending mode, a simple shape, and a gaussian blur, to relight portions of a scene. 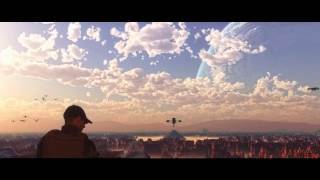 Ok, my first attempt at combining a bluescreen with some matte painting, and.. well.. yeah. 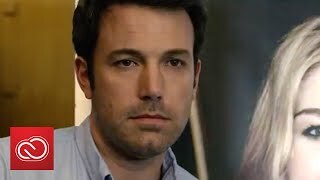 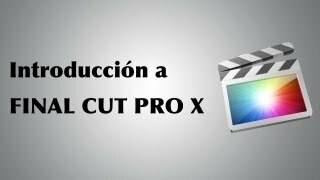 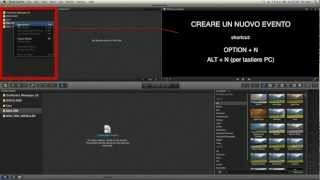 :P.
Introducción A Final Cut Pro X En Español.